← What Will Happen On Maritime Front After The Shooting Of The Russian Fighter? US Navy destroyer USS Ross making her northbound passage. Photo: Kerim Bozkurt. Used with permission. 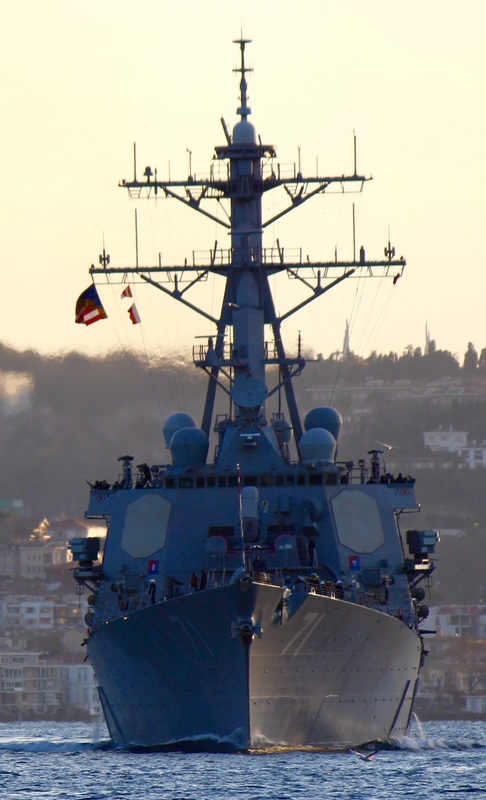 USS Ross passing through Istanbul. Photo: Yörük Işık. Used with permission. Russian landing ship Korolev on her way to the Mediterranean. Photo: Yörük Işık. Used with permission. Russian landing ship Saratov making a southbound passage. Photo: Alper Böler. Used with permission. 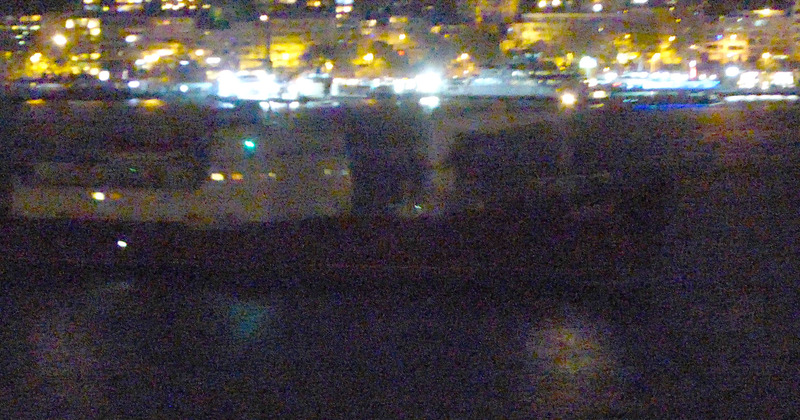 Russian auxiliary cargo shio Yauza passing through Istanbul at night. Photo : Alper Böler. Used with permission. 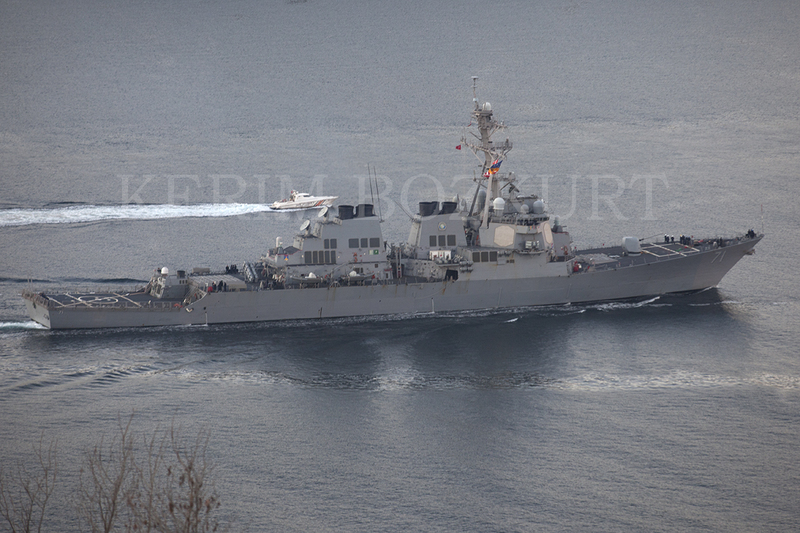 On 3rd December 2015 the US Navy destroyer USS Ross returned to the Black Sea after 183 days. Her latest deployment to the region was in July. One of the most discussed topics after the shooting down of a Russian Su-24 by Turkish F-16 was whether Turkey would allow Russian warships to pass through the Turkish Straits. 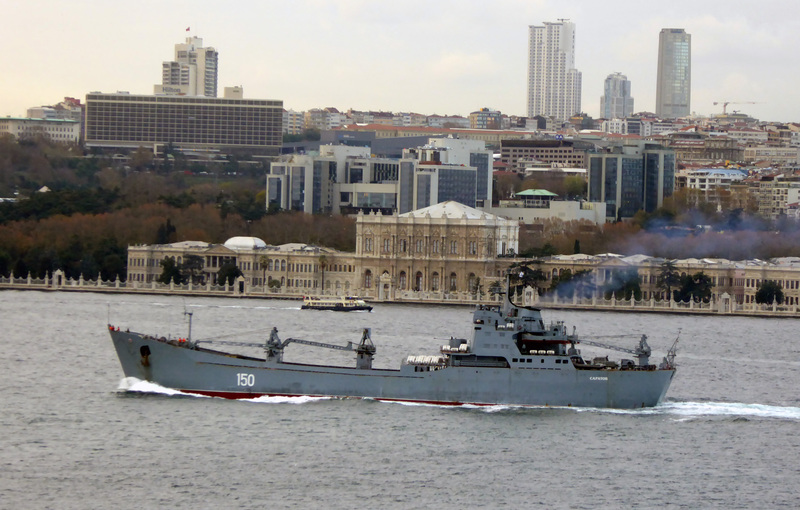 The answer as evident from the photos is yes, Turkey did allow Russian warship to pass through the Straits. We have observed Ropucha class landing ship Korolev and Alligator class landing ship Saratov going to south and Ropucha class landing ship Yamal going to north.